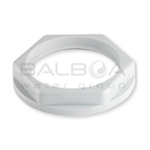 Baths are much more than what you see at first glance. 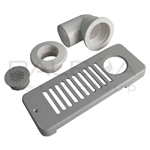 In order to create that soothing, spa-like environment that everyone wants in a bath experience, you need to make sure all the plumbing is in order. 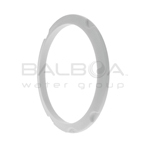 Quite literally. 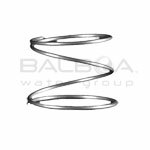 Balboa bath accessories are both aesthetic and functional and made using state of the art manufacturing processes right here in the USA. 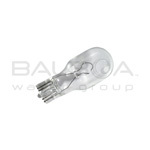 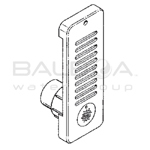 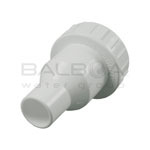 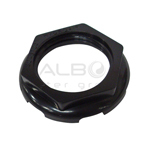 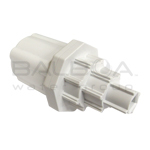 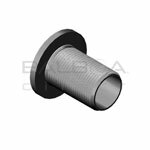 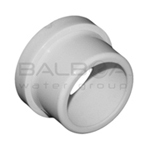 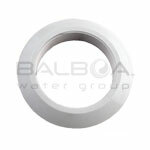 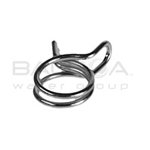 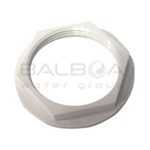 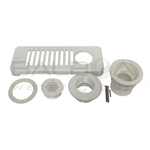 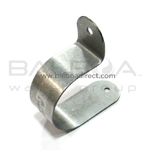 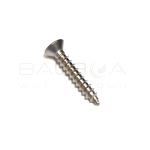 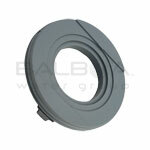 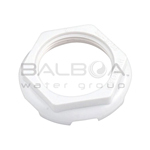 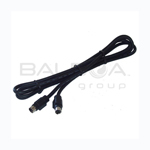 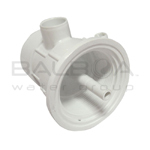 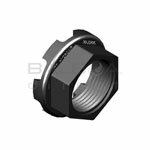 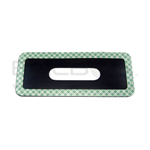 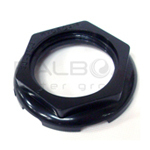 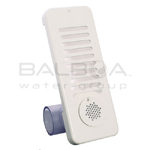 Get quality replacement accessories for your whirlpool or jetted bath direct from Balboa in order to ensure that you get the most out of your bath tub.